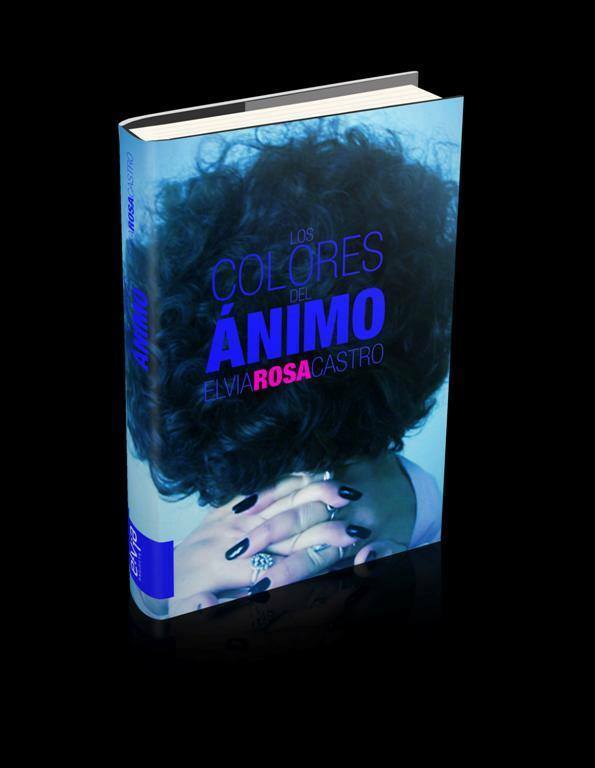 Art Critic and Curator Elvia Rosa Castro will be presenting her new book “LOS COLORES DEL ÁNIMO” at Aluna Art Foundation next November 28th, 2016. 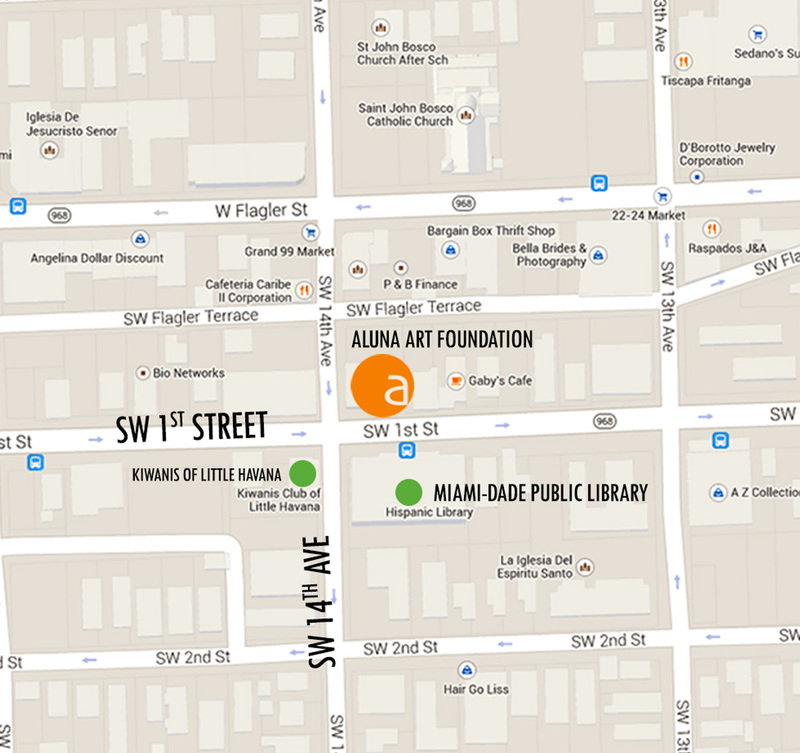 The moderator for this event will be the Art Critic and Curator Píter Ortega. Published by “Detrás del Muro Editions”, the book brings together a collection of her essays and interviews with some of Cuba’s top visual artists. Graduated in philosophy (1991) and in art history (2000) from the University of Havana, Elvia Rosa receives two prizes « Calendario » in the category « Essay » in 1997 ; a grant for creationg from the Foundation Juan Francisco Elso (2000) as well as a grant from the IFA-RAVE Foundation allemande (2007). In 2011, she was recipient of the National Prize of Critic in Visual Arts Guy Pérez Cisneros. She is actually a professor at the Faculty of Art History of the University of Havana. Píter Ortega Núñez is an Art critic, curator and editor. Degreed in Art History from the University of Havana (2006, he has curated more than twenty exhibitions of contemporary Cuban art in galleries on the island and abroad. Furthermore, he has routinely supplied art criticism in numerous magazines and catalogs of solo and group exhibitions. 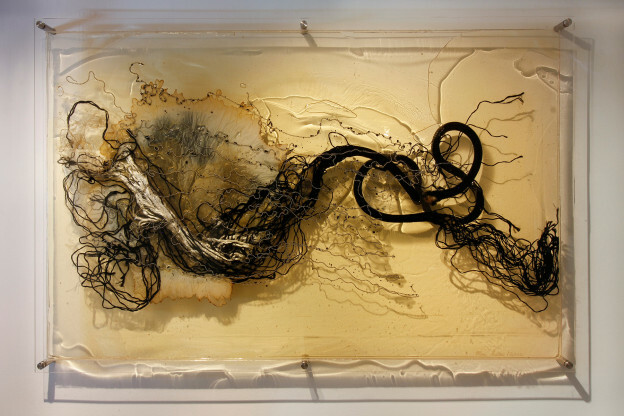 In 2008, he was awarded the National Prize for Art Criticism “Guy Perez Cisneros”, by the National Council of Plastic Arts of the Republic of Cuba. In 2011 the Juan Marinello Cuban Cultural Research Institute published his book “Contra la toxina”, with essays and reviews on current Cuban art. In 2012, he was the recipient of a grant leading to a three-month curatorial stay in Paris, awarded by the prestigious Brownstone Foundation. Píter lives and works between Havana and Miami.